SmartDrive Systems customer Bulkmatic Transport, the largest dry bulk carrier in North America, has renewed its SmartDrive video-based safety platform contract through 2020. Bulkmatic implemented the SmartDrive program in 2014, and has since achieved a 50 percent reduction in the number of DOT-recordable accidents. The company now maintains a DOT-recordable accident rate 40 percent below the national average, and says the program has exonerated its drivers in more than 90 incidents. 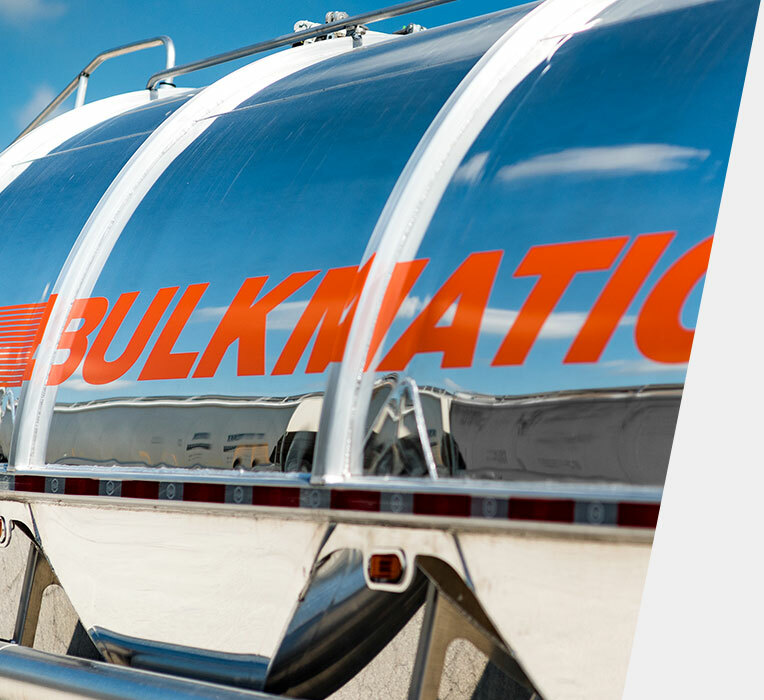 A privately-owned company founded in the 1970s, Bulkmatic has nearly 500 vehicles that operate in the United States and Mexico to provide logistics for bulk food grade, plastics and dry chemical products. “When we initially installed the SmartDrive program, the numbers were eye-opening. Three years later, the numbers still remain reduced. That’s invaluable,” added McAdams. Bulkmatic has received the National Tank Truck Carriers Safety Improvement Award for the past eight years. The video-based safety program has also supported the company’s new business development efforts, by helping to ensure compliance with customers’ rigorous safety standards.